Aggrieved biking viking Ragnar, who was the Vikings mascot since 1993 until this year, turned his back on Minnesota today for good. In a short video, he committed the cardinal sin of backing the Green Bay Packers and drew the ire of fellow former Viking Randy Moss. 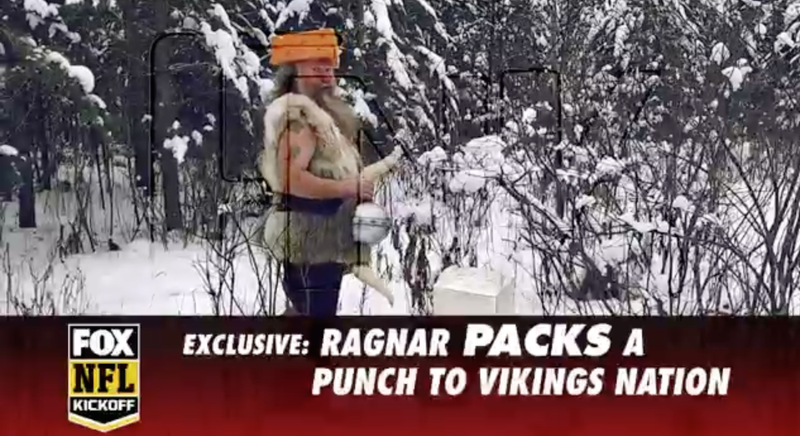 To recap: Ragnar and the Vikings couldn’t agree on how much of a raise he had earned (after he asked for a 1,333% raise), so he held out and hasn’t appeared on the Vikings’ sideline all season. The Vikings play the Packers tonight, and could be the subject of an ancient Norse curse. That’s what you get when you won’t pay the man.